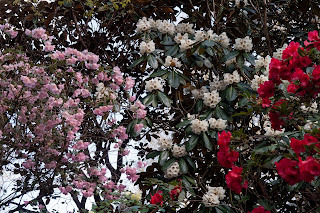 'Rhodos rule' an article by Robin Lane Fox, in the Financial Times on Saturday 11th May, extolling the virtues of the Rhododendron. 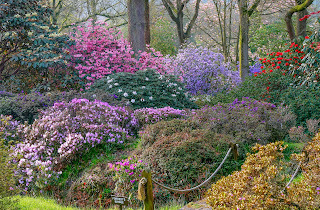 He advocates visiting some well known Rhododendron gardens to see the Rhodos in their full glory. Many of the Rhodos he mentions can also be seen here at High Beeches Garden including many of those bearing the Loder name. 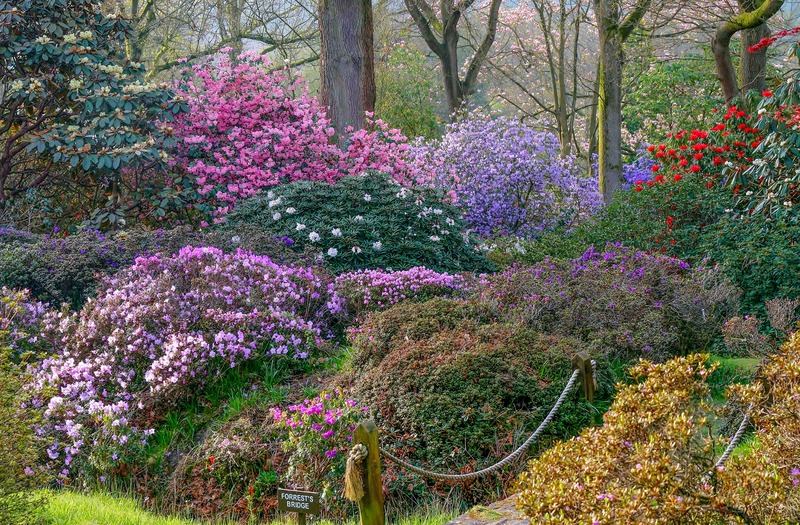 High Beeches is the original Loder Garden. 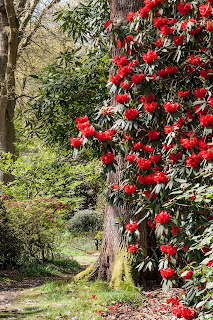 The Loder Family bought High Beeches in the 1860's and continued to garden here until l968 when the Boscawens bought the garden and it is now managed by High Beeches Gardens Conservation Trust. 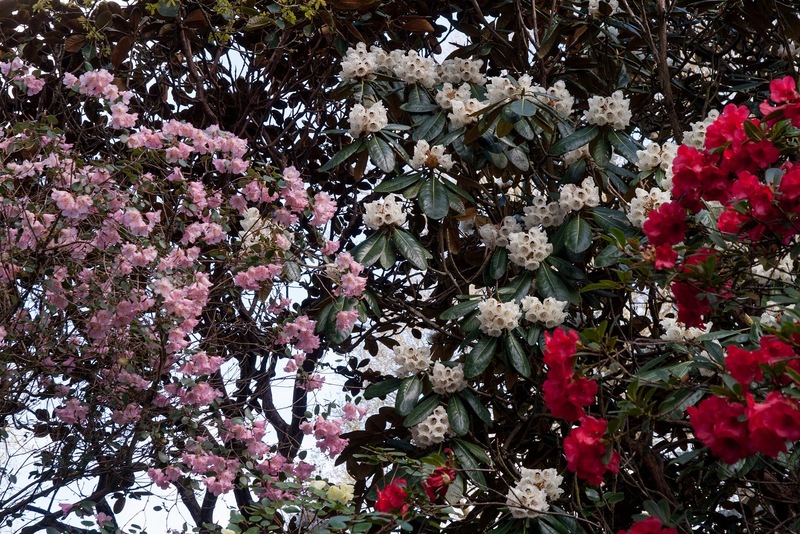 These are just some of the stunning Rhodos to be seen at High Beeches.